Firestone Deluxe Champion have been iconic on the street for decades. 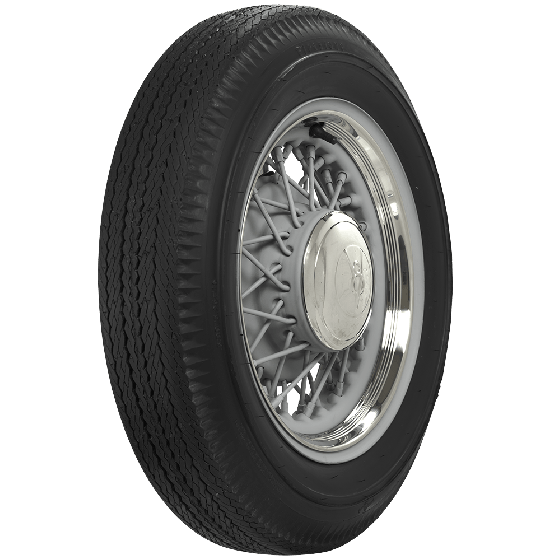 Coker Tire Company proudly offers a huge selection of classic Firestone tires, including these great blackwall bias ply tires. 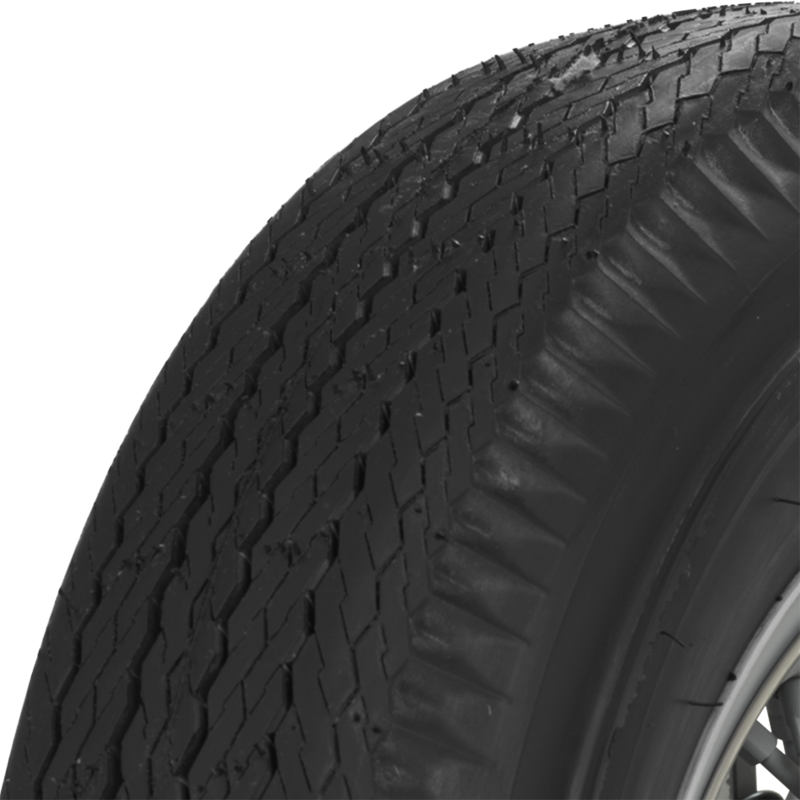 These Firestone Deluxe Champion tires feature classic pie crust upper sidewalls and original Firestone tread pattern design. 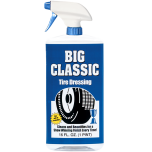 They're available in select 15- and 16-inch sizes and are backed by our life of the tread warranty. 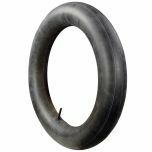 This Firestone Bias Ply Deluxe Champion Blackwall tire is an excellent premium tire choice for your project. 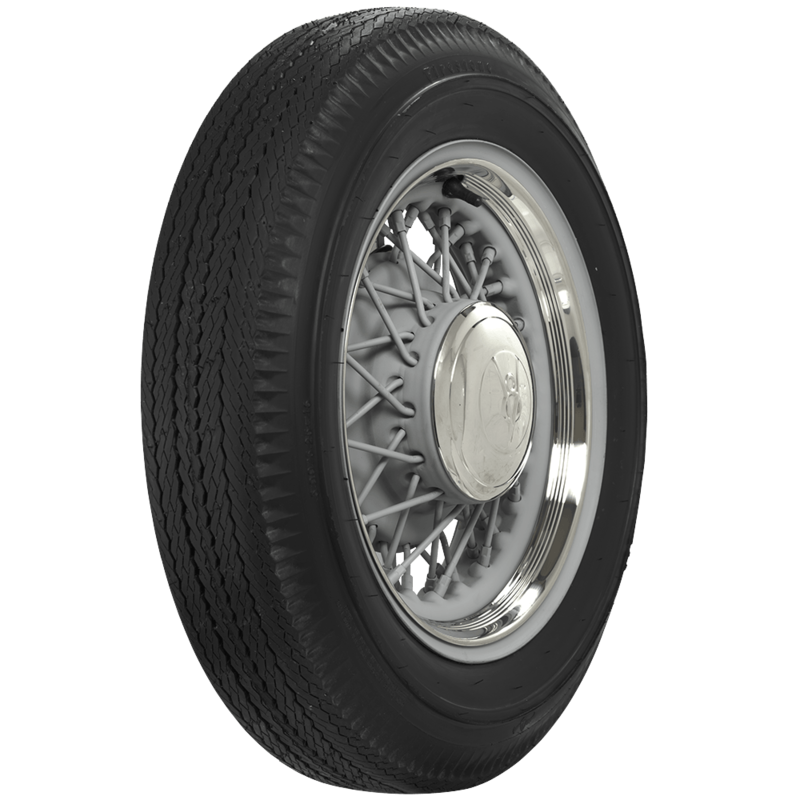 Coker Tire Company offers dozens of authentic bias ply blackwall tires for restorations, classics, hot rods and customs. 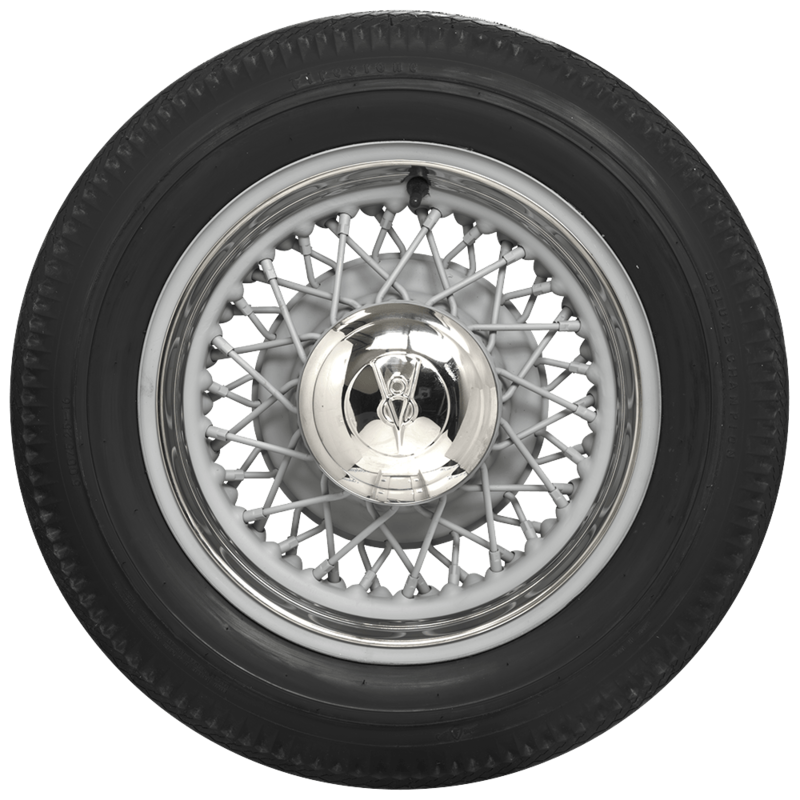 The American Classic 215/75R15 is equivalent size to G78-15, and has a 1.3" whitewall. See here.